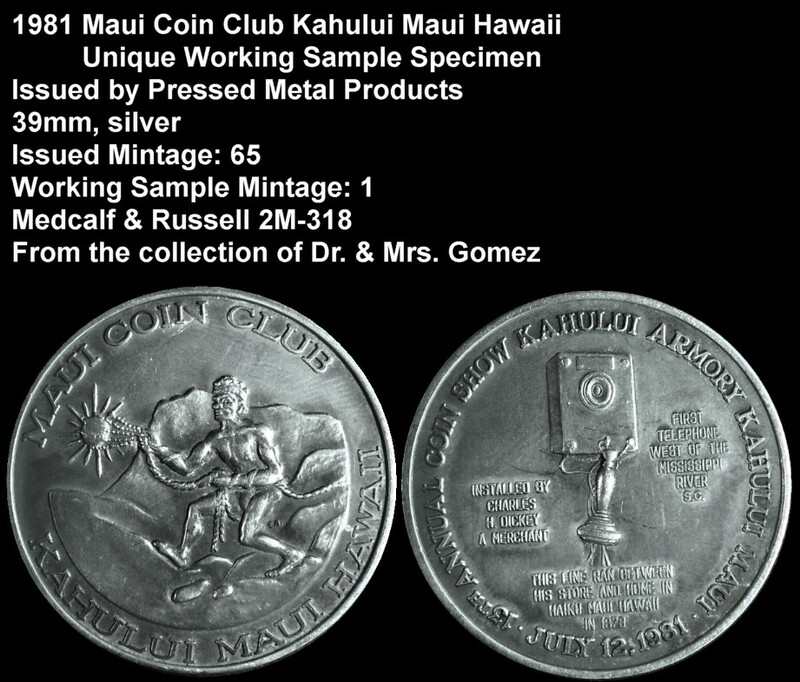 This is a 1981 Maui Coin Club medal in silver. I really like the Hawaii mini-history lesson on the Maui Coin Club medals series. It’s a excellent way to bring in newer coin collectors (wink wink HSNA)….